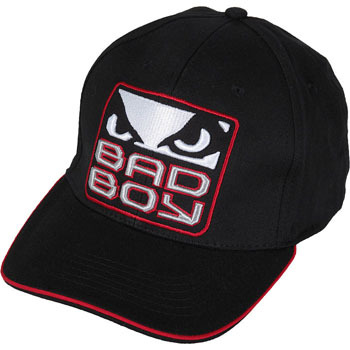 Check out this new Bad Boy 2011 Team Hat! 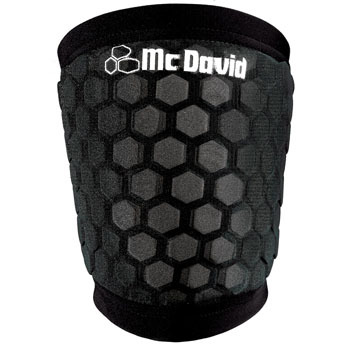 Essential for wrestlers and jiu-jitsu practitioners, the McDavid HexPad Impact Knee Pad. 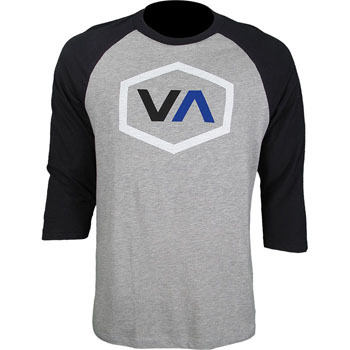 Perfect for the autumn, the RVCA Oiler 3/4 Sleeve Shirt. 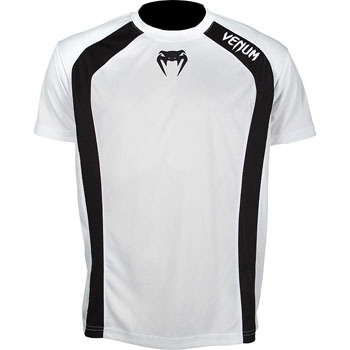 Ever wanted to give the impression that you have a bloody mouth, without actually having one? 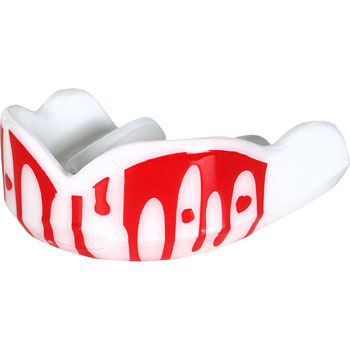 Then the Fight Dentist Bloody Mouthguard is for you! 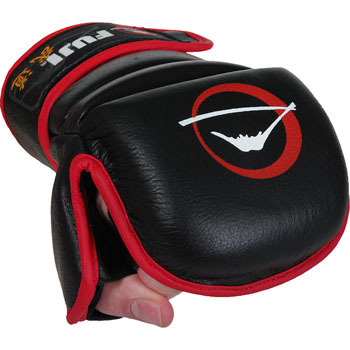 Brand new from Fuji, the Fuji Hybrid MMA Training Gloves! 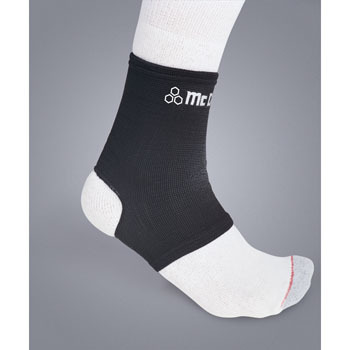 If you don’t want the heat retention that comes with the McDavid Ankle Support, then try out the McDavid Elastic Ankle Support! 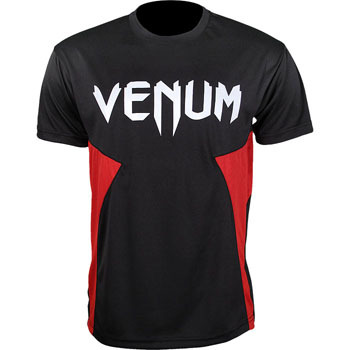 Need further ankle support for MMA training? 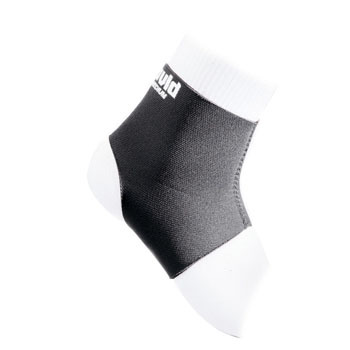 The McDavid Dual Strap Ankle Support is for you! 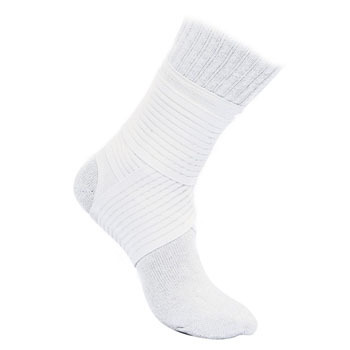 McDavid Ankle Support now available!